Peanut butter and chocolate are such a perfect pairing. Growing up my mom would always make homemade peanut butter cups during Christmas and I looked forward to them every year. 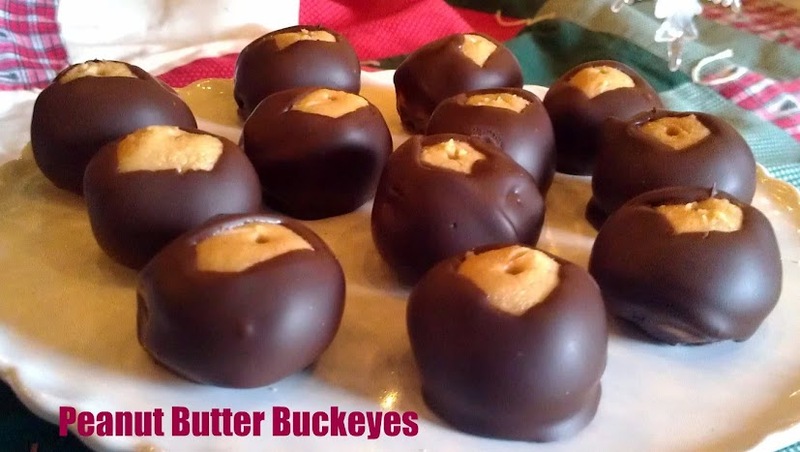 I haven’t made my own peanut butter cups in years, but after moving to Kentucky I added Peanut Butter Buckeyes to the list of holiday sweets I make. I’d had them before but they weren’t as common in Maine where I grew up. In fact, it wasn’t until moving to Kentucky that I knew they were named after a nut!